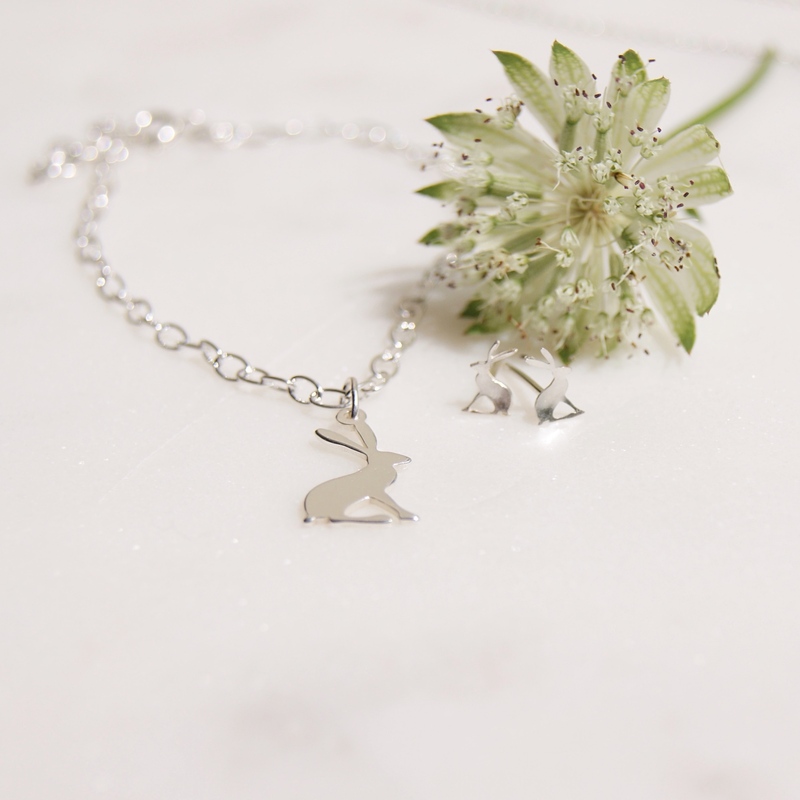 Sterling silver hare bracelet. 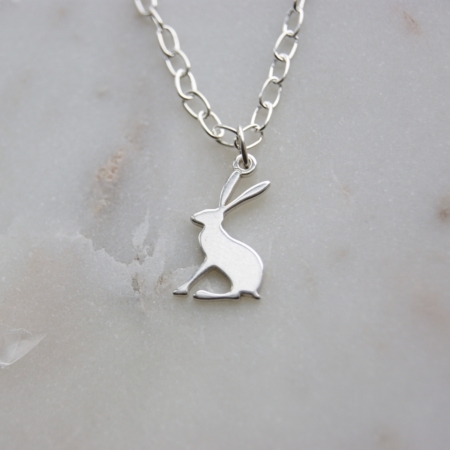 An elegant hare bracelet, made in Cornwall. 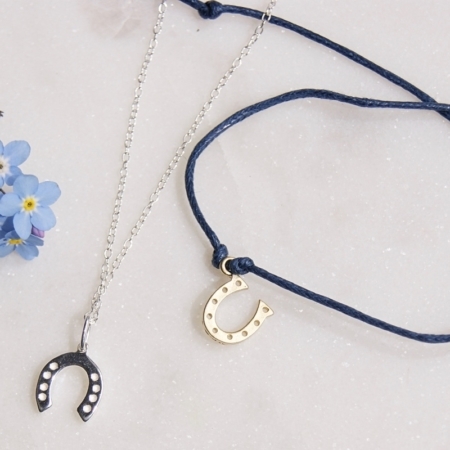 Lovely addition to an outfit, whether as a treat for yourself or as a gift. 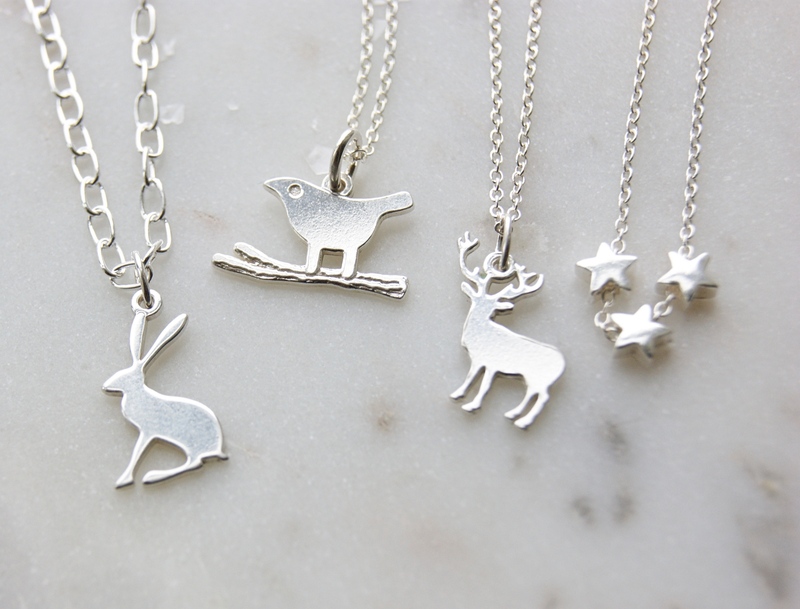 Hare bracelet is handmade in beautiful Cornwall. 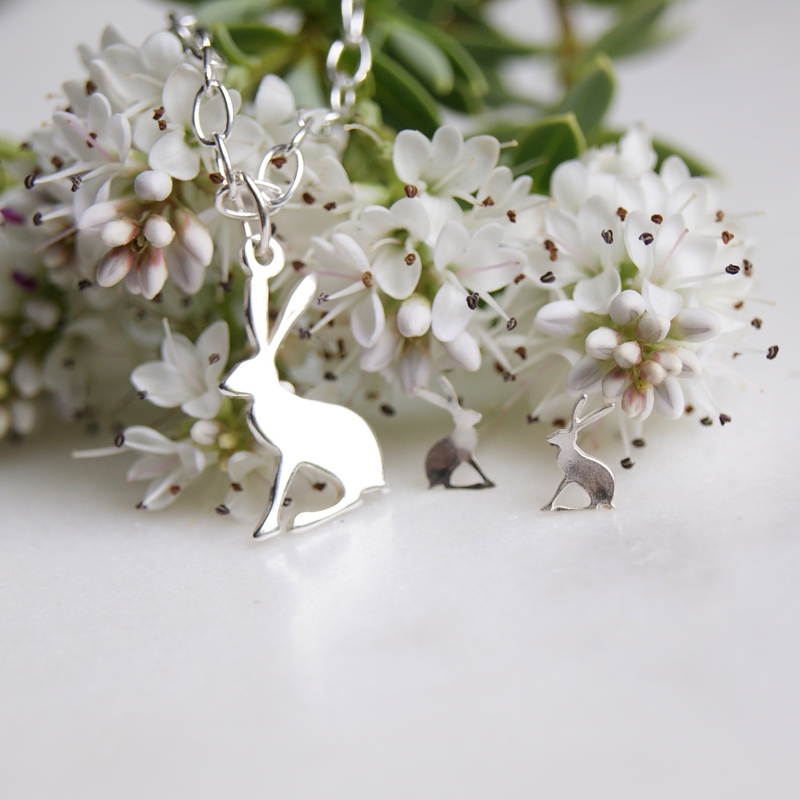 A lovely addition to an outfit for yourself or a elegant gift for a friend. 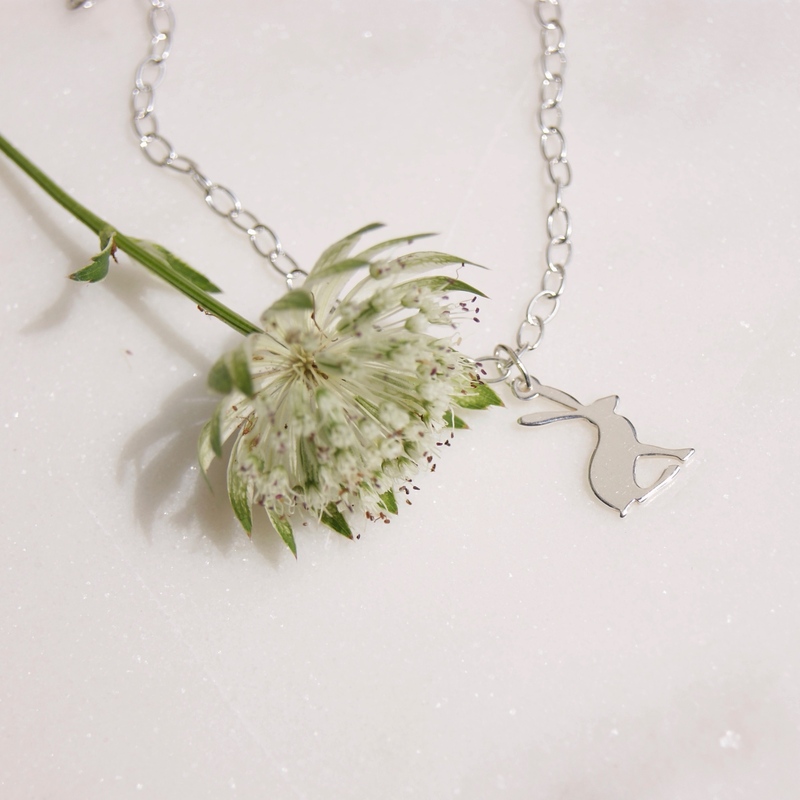 Carefully made from Sterling Silver the necklace comes on a card and wrapped in tissue, with further gift-wrap options available.